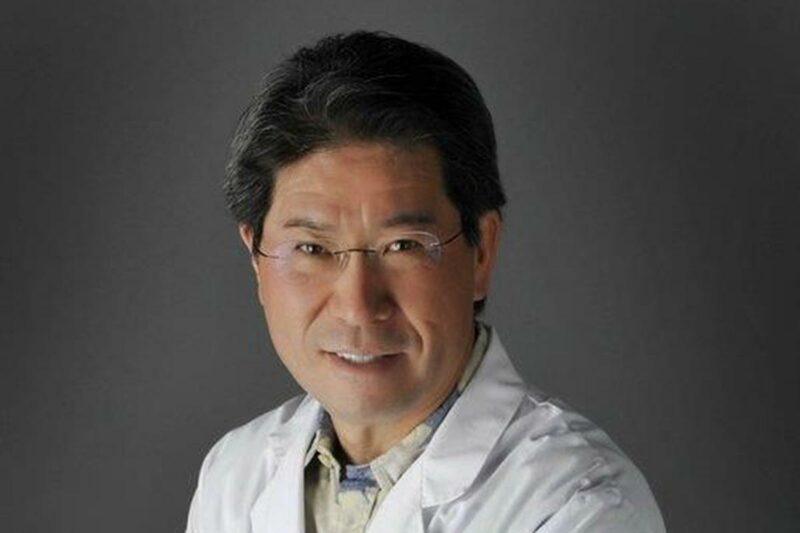 Dr. Curtis SF Wong is a board certified plastic surgeon serving Redding, Red Bluff, Chico, Mt. Shasta, Eureka and surrounding communities. He specializes in surgery of the breast, body contouring and facial rejuvenation. He currently serves as an Assistant Clinical Professor at University of California – Davis where he supervises and instructs Family Practice Residents.He has been in practice in Redding and the surrounding region since 1992 . Out of network providers will charge you their regular fees and you are responsible for the difference between what your insurance pays and the surgeon's fee... here is a way to help diminish your out of pocket costs. Over the years plastic surgery has continued to change and evolve. Check out the video below to stay up-to-date with the latest news in plastic and cosmetic surgery. Vitae adipiscing turpis aenean ligula molestie dapibus dolor.